The Volvo VNL is built for the needs of today’s and tomorrow’s long-haul trucking operations. The VNL delivers long-haul efficiency, along with premium comfort and amenities. We are independent dispatch services. If you're interested how to be a successful dispatcher and how to make money dispatching trucks we can help you.  The latest VNL update features our most aerodynamic and fuel-efficient package. In fact, it offers up to 7.5% fuel savings when paired with an aero trailer compared to the previous package. No two drivers are exactly the same, so it set out to design an optional steering solution that would be exactly the right height and angle, no matter who’s behind the wheel. With a three-way neck tilt, driver’s have an almost endless array of choices for positioning the wheel exactly where they prefer it. To meet the comfort, health, and safety needs of today’s drivers and tomorrow’s VNL seating has been refined based on extensive ergonomic research. From smallest to largest, drivers will benefit from optimized seat placement, increased range of adjustment, and more accessible controls. Our optional built-in cooler feature under the passenger seat provides cold storage—accessible from driver seat—for snacks and drinks. Description Daycab designed to provide outstanding performance for short-haul deliveries. Flat-roof sleeper designed for longer hauls requiring overnight rest to maintain hours of service compliance. Spacious midroof sleeper designed for hauls requiring multiple overnight stays. A long-haul sleeper built to deliver reliable performance mile after mile. Our premium long-haul sleeper. Providing comfort without compromise.